Choosing a printer was much simpler before because you only have to select one that has a specific function. Today, you can get an all in one printer which can perform several functions so you don’t need a separate unit for printing different types of documents. All in one printer can save you a lot of time and money and they are great for business owners, students, or those who are working from home. With all the different features of these multifunction printers, how do you select the right model? It really depends on what you need most out of a printer, your budget, and the kind of documents you need to print most often. We’ve selected the best multifunction printer models that will give you a good range of choices, depending on your needs. Our top choice is the Brother Printer Wireless Color Photo Printer with Scanner, Copier & Fax. This all in one printer has Amazon Dash enabled. It features an easy wireless setup and it is capable of mobile device printing. It’s a compact inkjet type printer that offers plenty of connectivity options. It allows you to print from any Apple, Android, and other mobile phones and tablets. You can also print wirelessly from your laptop. 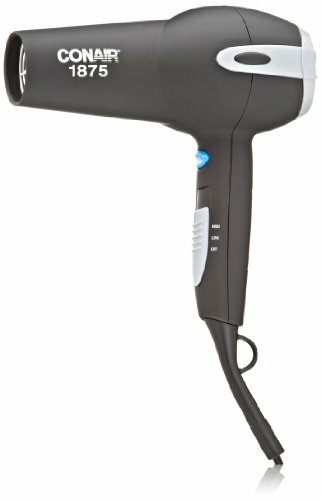 The color touchscreen display makes it easy to operate. It is designed for flexible paper handling so you can print on photo papers for your photo album, card stocks, labels, envelopes, and various specialty media. This multifunction printer works as a scanner, copier, and fax machine. Our second best choice is the Canon Office and Business Wireless All-in-one Printer, Scanner, Copier and Fax with Mobile and Duplex Printing. This all in one printer is best for business owners but it’s also great for those who work from home. It is designed to work quickly and efficiently so this is best for those who live a fast-paced work life. This multifunction printer can handle big jobs for up to 4 users. It has a 500 sheets paper capacity and 2 paper trays. Print high-quality text with no smudges and have your documents ready within 6 seconds after power on. 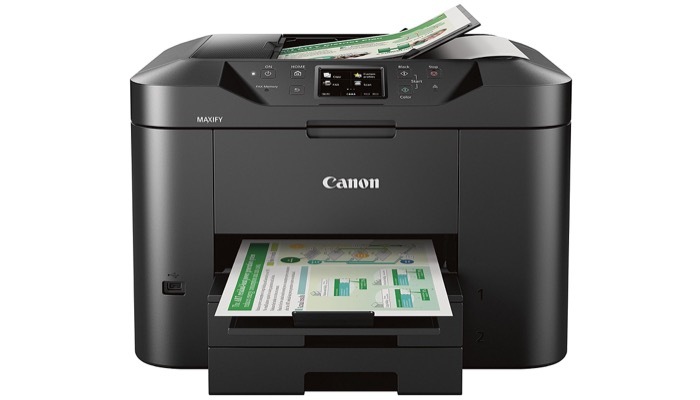 You can print, copy, and scan from different supported devices wirelessly. It works with smartphones, tablets, laptops, and even prints directly from the cloud. 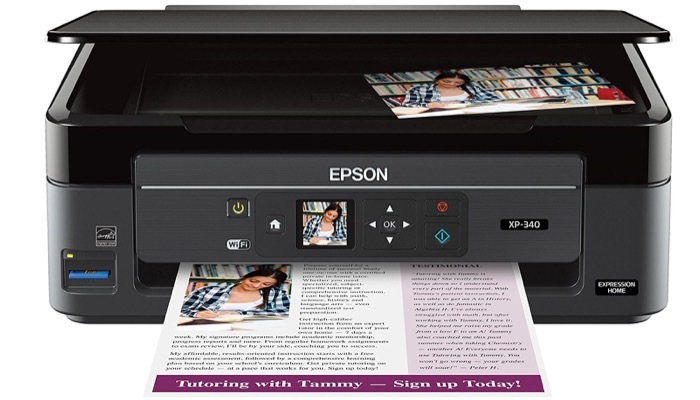 For those who need mostly photo printing, the Epson EcoTank Wireless Color All-in-One Supertank Printer with Scanner, Copier & Ethernet is a great all in one printer that also performs the essential functions. 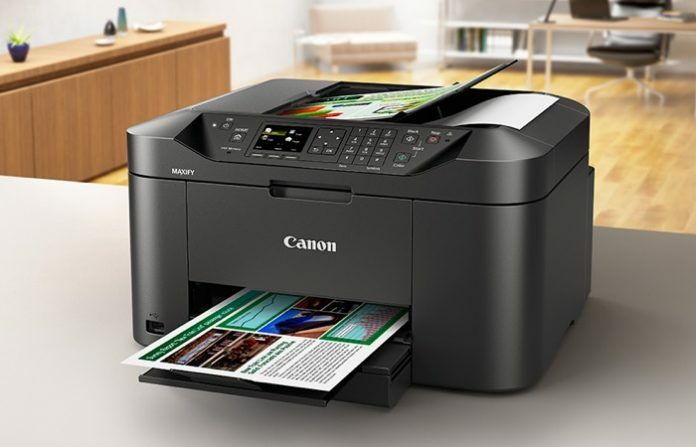 It features a revolutionary cartridge-free printing so you can easily fill supersized tanks for continuous printing. It’s a fast and user-friendly multifunction printer that holds up to 150 sheets of paper. The printer can print wirelessly from various computers and mobile devices. It prints black and color photos and documents at a fast speed. It also features 2-sided printing so you can save on paper. 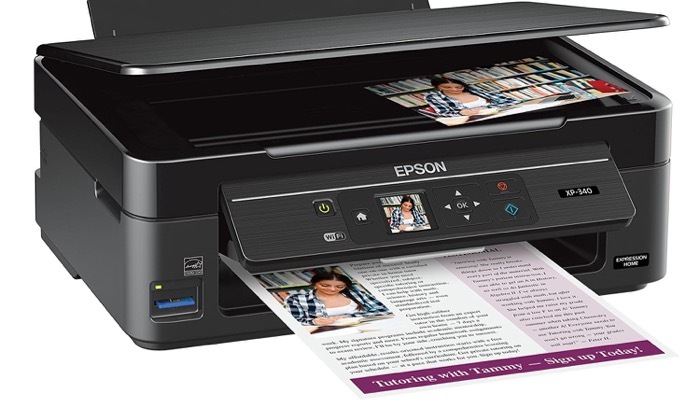 A great affordable alternative that performs all the essentials is the Epson Expression Home Wireless Color Photo Printer with Scanner and Copier. This all in one printer is compact and easy to use. It features a color LCD control panel so you can navigate the menu and print different types of documents in a snap. 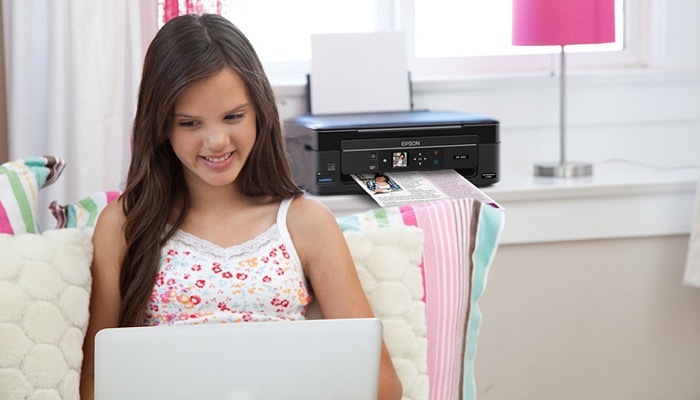 It’s wireless so you can print anywhere even without a network and print from any devices. The printer supports affordable individual inks so you can replace only the cartridges that you need. It has a 100-sheet paper capacity. You will also receive a bonus software so you can scan directly from the cloud. 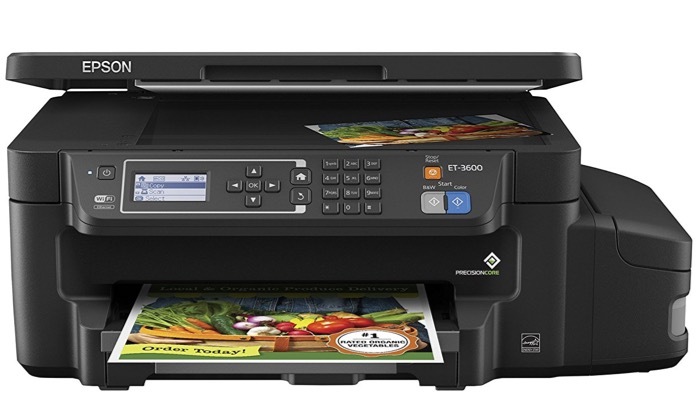 This multifunction printer works great for printing photos and works as a scanner and copier. Unlike before when you only have to choose between color printers and black and white printers, you have lots of options today when choosing an all in one printer. You might feel overwhelmed with your choices looking at various features. It’s important to make the right decision when choosing your multifunction printer because it’s an investment and something you will heavily rely on. Determine which functions you need the most. A copy feature is very important though you might not think you need it at first. But as time goes by, you will realize that you will need to make copies more than you think. You’ll need copies of your driver’s license, receipts, etc. for different purposes. So choose one that has a good quality copier. A scan feature is very useful because it speeds up transmission and electronic storage of documents. Check the scanning resolution of your all in one printer and make sure that it is efficient enough for your fast-paced business. Not all, all in one printers have a fax feature. You may or may not need this because the fax is rapidly being replaced by email. However, there are certain instances when a particular institution would require a fax of your documents because it’s more secure so consider if it’s something that you would need often. It’s important that you are able to plug your all in one printer to your network so those who need it can use it in your workspace or office. This way, you can invest in just one unit. A lot of multifunction printers today have wireless connectivity. This is great for those who need to print directly from their mobile devices and even laptops. The wireless connection allows you to print from your smartphones and tablets so you don’t have to keep sending or copying files from your mobile to your computer. The quality of the photo output really depends on what type of photos you need to print and if this is something that is important to your work or business. Some only need text documents and occasional photos. But if your business involves a lot of photo printing, you better choose an all in one printer that has superior photo printing quality. 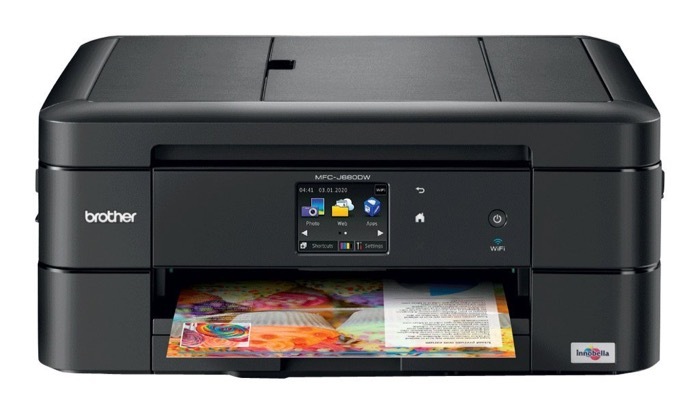 Ultimately, decide if you want an inkjet or a laser printer. Inkjets may have more expensive inks but they produce clearer photos and lasers are a lot faster.